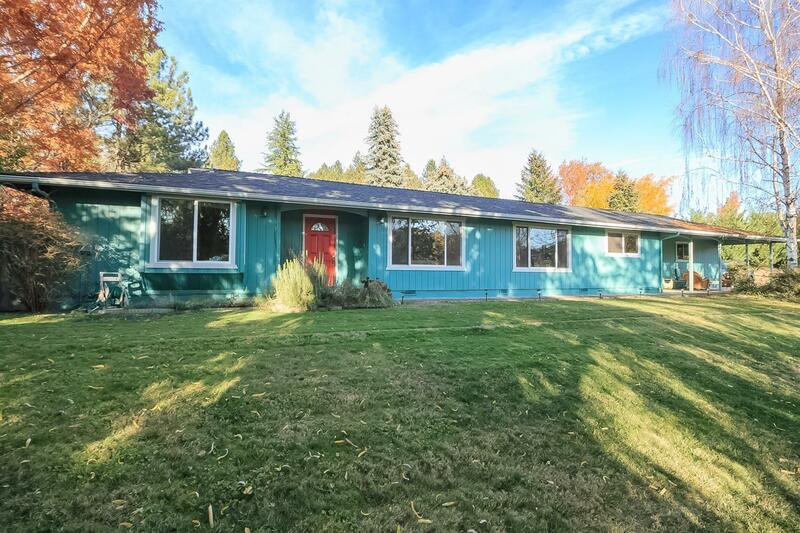 Private East Medford location on almost 1/2 acre! Remodeled with granite counters & laminate floors, new interior doors, new windows & solar tubes and new roof & gutters. The home is a 3 bedroom 2 bath with 1768 sqft and there is an additional bonus room that is 296 sqft with a full bathroom and patio access close to the house. The lot is nicely landscaped with mature trees including fruit trees and a private patio area with views. The home sits back off the road offering privacy! Directions: East on Hillcrest Rd to Highcrest Dr. then right on Angelcrest Dr.